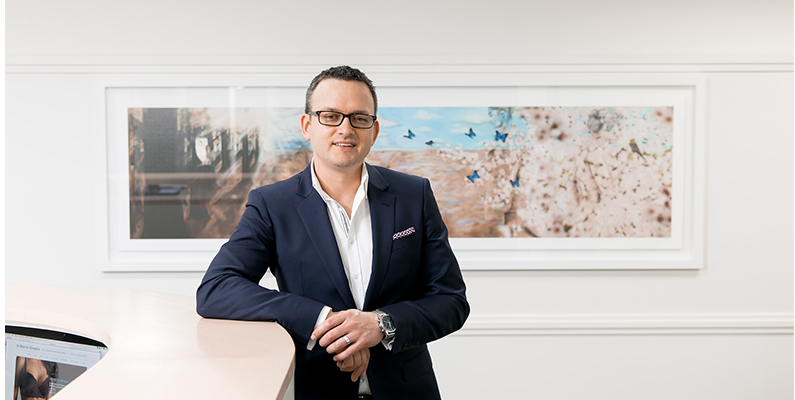 Dr Marcus Pyragius is a fully qualified Specialist Plastic & Reconstructive Surgeon. He is highly trained in his field of expertise. Dr Pyragius graduated from the University of Adelaide in 2001. His subsequent Advanced Plastic & Reconstructive Surgical Training was undertaken in all of the major South Australian teaching hospitals. Dr Pyragius was awarded his Fellowship of the Royal Australasian College of Surgeons (FRACS) in Plastic & Reconstructive Surgery in 2011. The focus of Dr Pyragius’ practice includes cosmetic breast surgery, breast reconstructive surgery following cancer, hand surgery, skin cancer surgery and general cosmetic surgery of the face and body. Dr Marcus Pyragius consults from 168 Ward Street North Adelaide, SA 5006. He operates at North Adelaide Day Surgery, Calvary-Wakefield Hospital, Wakefield Surgicentre. 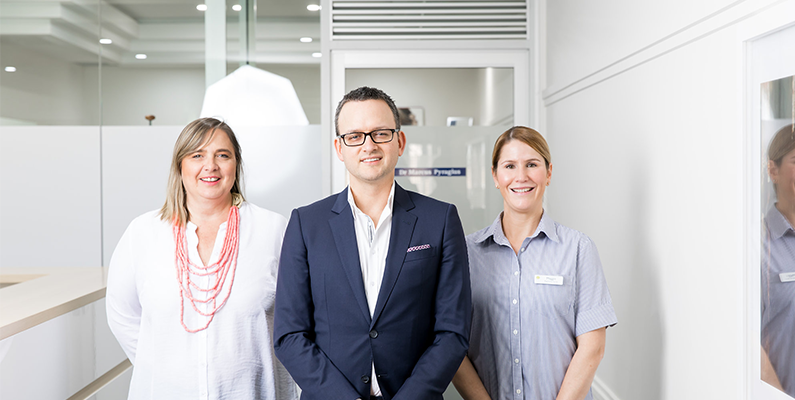 Additionally, Dr Pyragius is a Visiting Specialist at the Stirling District Hospital (Adelaide Hills) and the Riverland Regional Hospital (Berri). Dr Pyragius is a Visiting Specialist at the Royal Adelaide Hospital, involved in clinical work, teaching and research. He is the appointed Supervisor involved in both the teaching and assessment of junior medical trainees in the Department of Plastic & Reconstructive Surgery. I met and had consults with 3 surgeons both in Australia and overseas before meeting with Dr Pyragius. When I booked with a Thailand company and got cold feet, I decided to use my refunded deposit to fly from QLD to Adelaide to meet with Dr Pyragius, who seemed to be getting some rave reviews on various support groups I am in. I can tell you from my first meeting that I found him extremely personable. I felt comfortable and at ease with him as he explained the procedure in depth, including discussing my financial situation to ensure a quote was made that would best fit my circumstances. 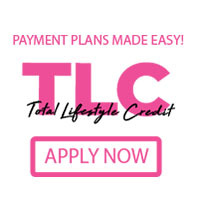 I booked my date immediately based on this consultation and when I received my quote it was actually the same cost as I was going to pay in Thailand. On the day of my surgery Dr P ran over any concerns I had and we proceeded with surgery, I had an ETT with lipo to flanks and mons and a muscle repair. I was nervous being away from my family and Dr P even took the time to call my partner at the completion of my surgery to let him know everything had gone well. My aftercare left nothing to be desired. I had regular follow up appointments in the 2 weeks that I stayed in Adelaide following and when my incision was not looking as best it could at one stage Dr P stayed well past his clinics closing time to revise this section of incision to ensure my healing was optimal and scarring was minimal. A review wouldnt be truthful without mentioning his amazing team. Vicky, his receptionist and the most lovely lady, checking in on me after my surgery and once I got home. If you have ANY questions at all you can feel completely at ease with calling her, nothing is too much trouble for her and she will always help. Maggie is Dr Pyragius’ nurse who is with him for your surgery and post op appointments and she too is super lovely and a calming influence to have at such an emotional time of your recovery. They are a fantastic team. As for my results, I am 3 weeks post op so still experiencing swelling so wont post pics as of yet but I will tell you already this surgery has changed my life. I used to not be able to leave the house without obsessing about tucking my apron into my pants, I grabbed this bulge of skin daily and had multiple infections and skin irritation issues. My new tummy is exceeds my wildest expectations. While I hoped just to lose the apron of skin and wear my favourite high waisted jeans without looking like I have a pillow stuffed in the front I have the most perfectly contoured shape! A waist I didnt know I had and a perfectly shaped and defined abdomen. I also am so happy with my belly button as I had noticed many TT patients had ‘slits’ for belly buttons, mine is perfectly round – sounds strange but I love it! Congratulations if you made it this far through my review, I know it was long winded but I didnt want to leave any detail out about how truly happy I am with my choice to have this surgery with Dr Pyragius, and I know I found this info hard to find on the interwebs. If you ever read this Dr P, thank you for giving me my life back. I will be spending summer playing with my kids in the water, rather than on the side with my knees tucked to my chest to hide my belly. I am so happy that on my wedding day I wont be grabbing handfulls of loose skin and fretting about whether you will see it in my fitted dress. I truly truly thank you! – I will endeavour to update pics at the 6 week mark – they will blow you away! We’d love to do a feature story on you – you interested?